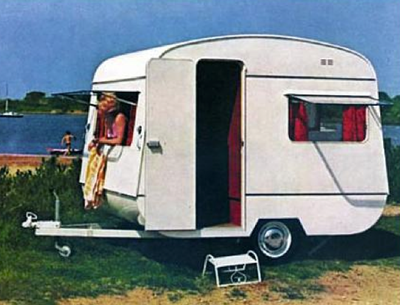 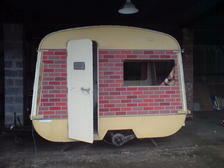 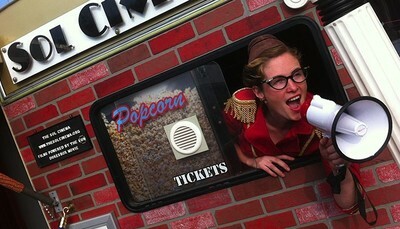 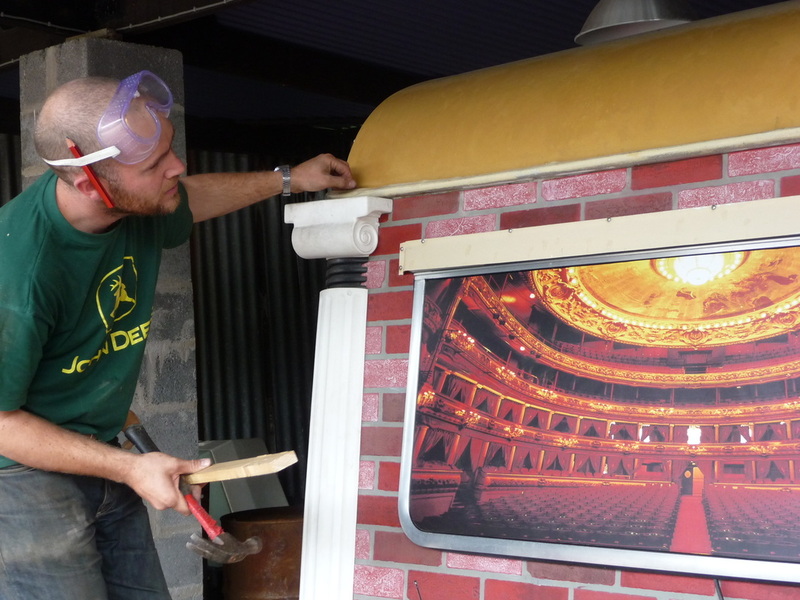 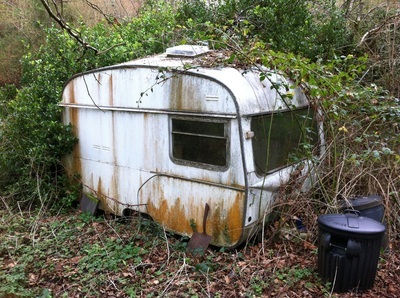 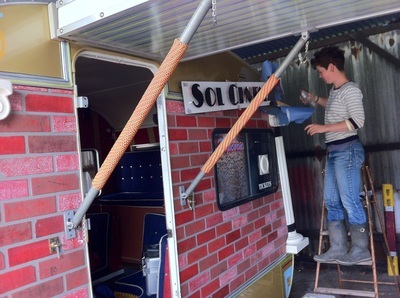 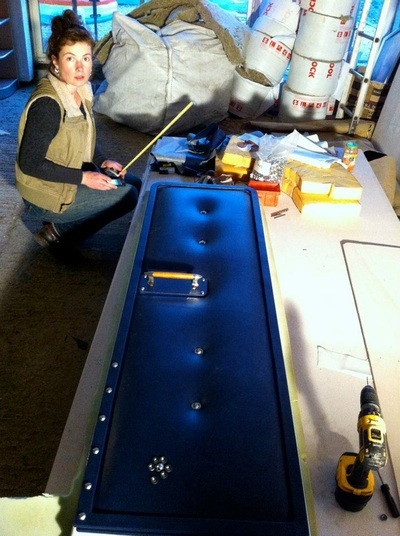 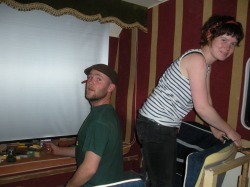 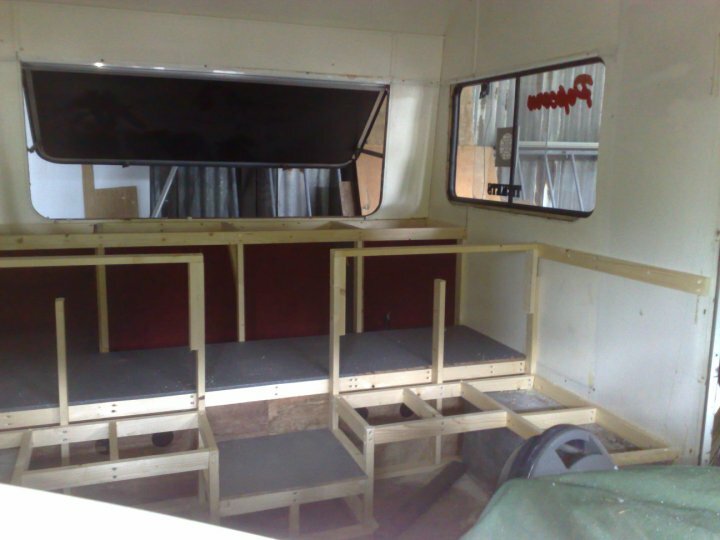 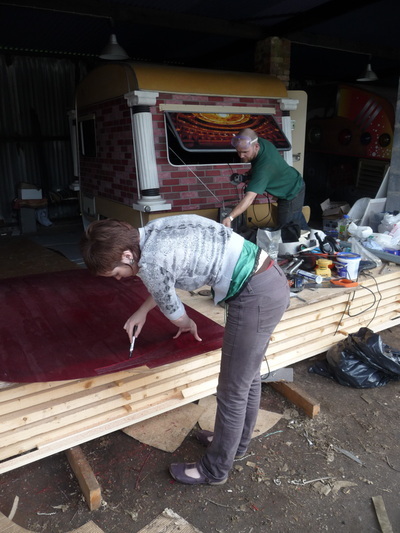 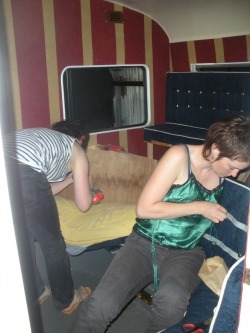 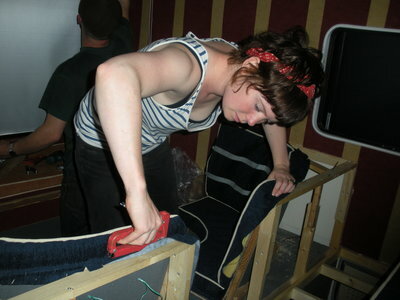 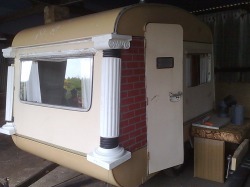 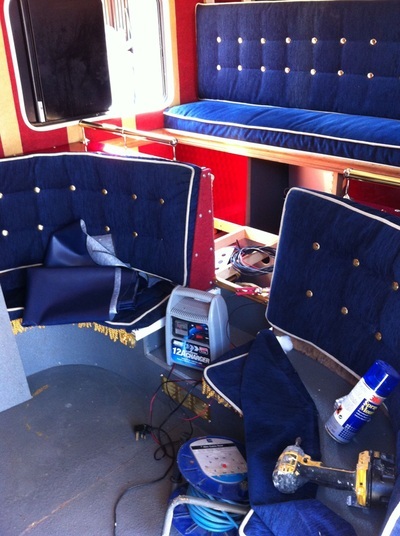 Jo recycled a 45 year old caravan to produce the mobile cinema you can experience today. Much of the cinema has been made from recycled materials. 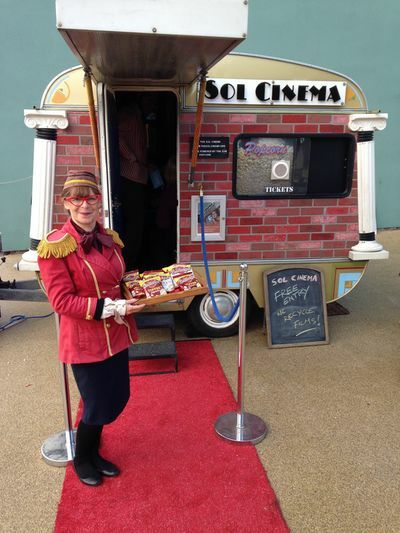 Fashion retailers praise the Sol Cinema look! 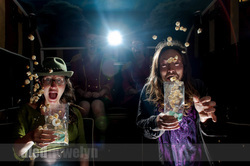 Trevor Fishlock looks at the history of cinema in Wales. 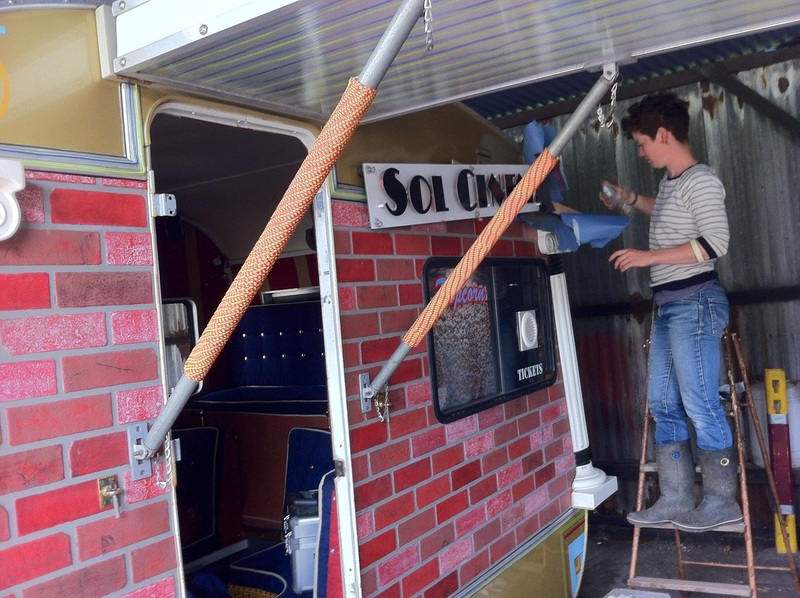 Trevor and his crew spent a day filming The Sol Cinema. 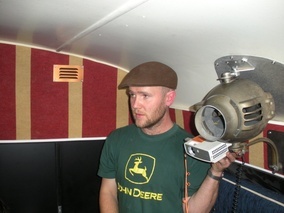 Broadcast on ITV Wales. Trevor Fishlock uncovers intriguing stories about life in Wales. 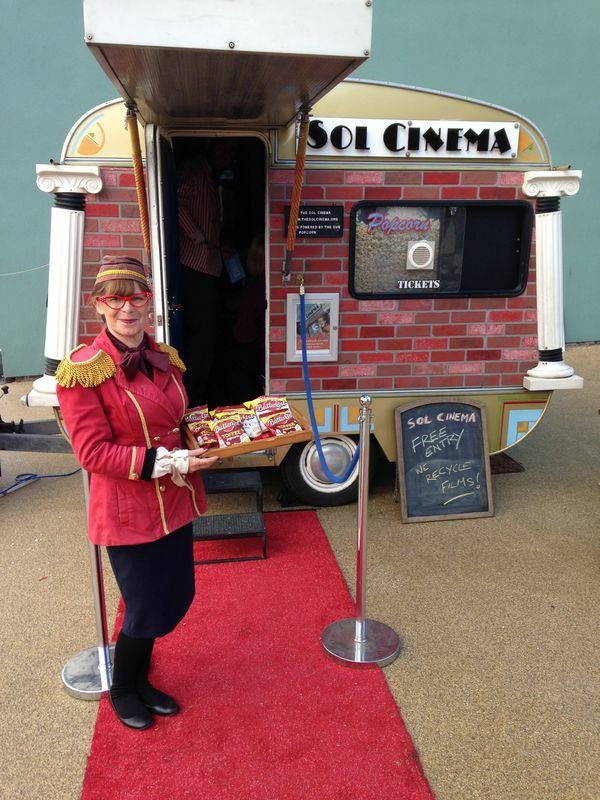 100 years ago a pioneering film maker took to the roads in Wales with a traveling cinema. 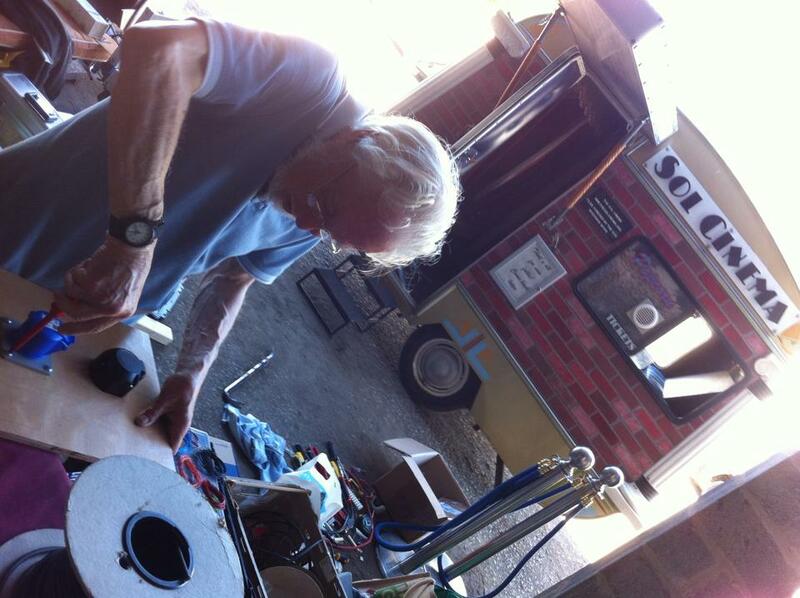 Trevor meets a company reviving the roving film showing tradition, but with a modern twist - using solar power.